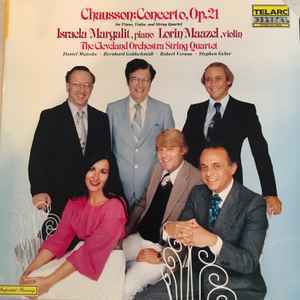 Adding artists seems to be tricky because 4 of them belong to the Cleveland Orchestra String Quartet . Should be stated clearly. Is there a better way to do so?